According to Deadline, Apple is among those vying to lure JJ Abrams and his Bad Robot banner away from Paramount. However, the tech giant is probably a long shot as other potential contenders include Universal, Disney, Warner Brothers, Netflix, and Amazon. Still Apple is an intriguing alternative, “as the cash-rich company looks to make Abrams a fulcrum for its own creative content ambitions in Hollywood,” the article adds. 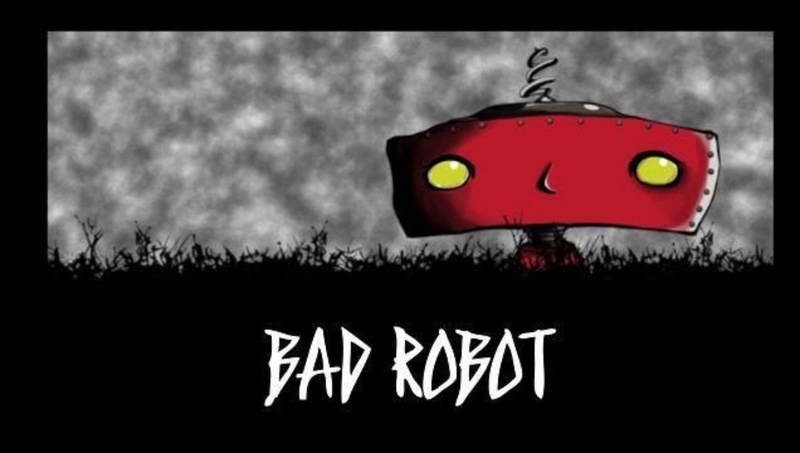 Bad Robot is an American film and television production company led by Abrams. Under its Bad Robot Productions division, the company is responsible for the television series Alias, Lost, Fringe, Person of Interest, and Westworld, as well as feature-length films Cloverfield, Star Trek, Super 8, Star Trek Into Darkness, Mission: Impossible – Ghost Protocol, Mission: Impossible – Rogue Nation, Star Wars Episodes VII and IX, 10 Cloverfield Lane, Star Trek Beyond, The Cloverfield Paradox, Mission: Impossible – Fallout, and Overlord.